The Woolly Brew: new Cotton & Cloud patterns in the shop!!! new Cotton & Cloud patterns in the shop!!! 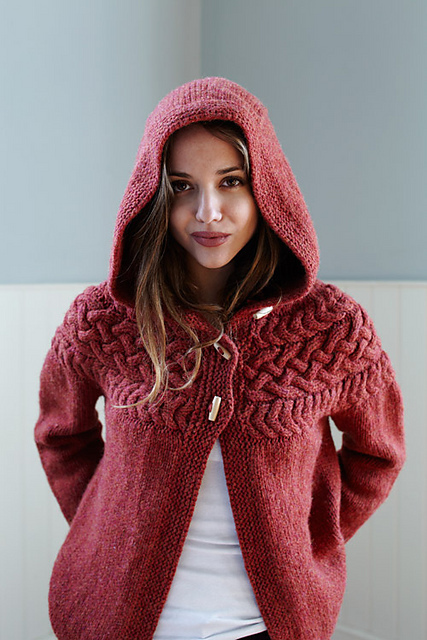 a chunky grown up version of the adorable cable yoked jacket! Land Girl - perfect for our NEW Wendy Traditional Aran! 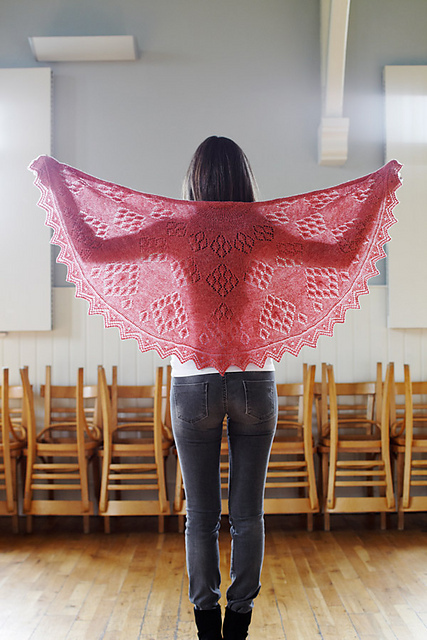 Prairie Shawl - 1 hank of our Scrumptious Lace would be perfect for this! 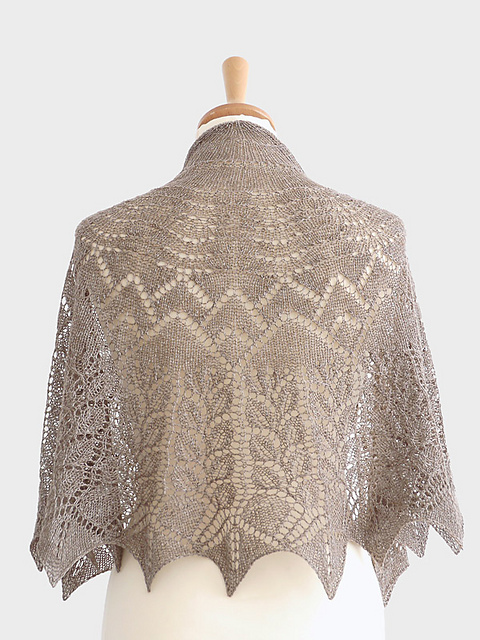 Teardrop shawl - 3 balls of Rialto Lace = £16.50! Temari - would be stunning in our new Debbie Bliss Cashmerino Aran or Rialto Aran!